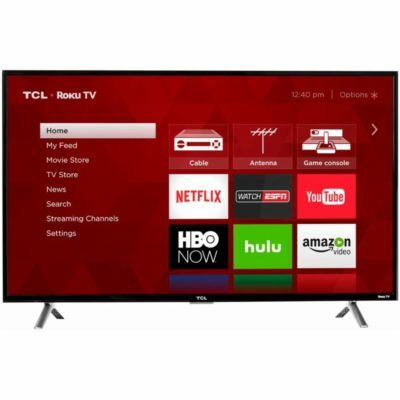 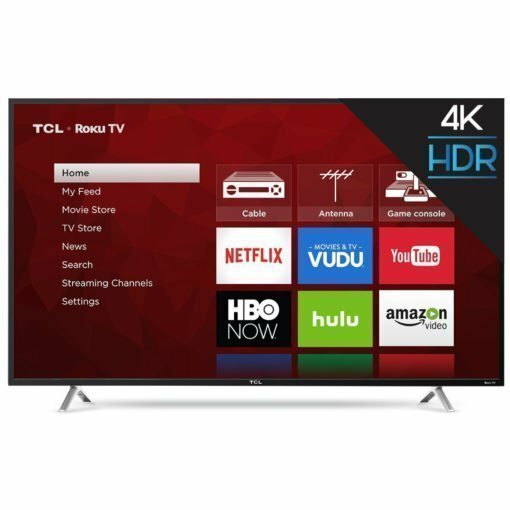 This TCL 65 inch TV with 4K resolution screen display delivers stunning Ultra HD picture quality with four times the resolution of Full HD for enhanced clarity and detail, as well as the most streaming channels of any 4K TV with its Roku integration. 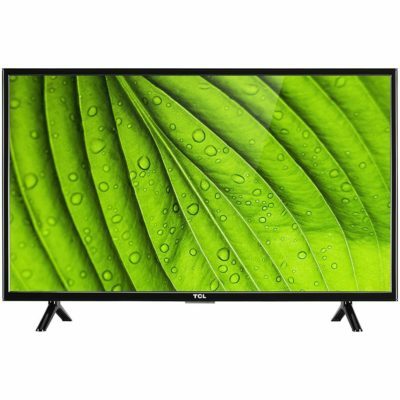 High dynamic range (HDR) technology delivers bright and accurate colors for a lifelike viewing experience. 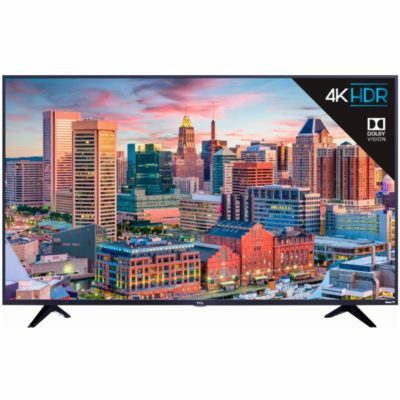 In addition, your favorite HD shows, movies, and sporting events are upscaled to near Ultra HD resolution with 4K Upscaling. The simple, intuitive interface allows seamless access to over 450,000 streaming movies and TV episodes, your cable box, Blu-ray player, gaming console, and other devices without flipping through inputs or complicated menus.